I started blogging in 2010. That’s a whole seven years this year! Although that sounds crazy, it’s been a hobby of mine that’s outlasted almost anything else I’ve ever done. I love writing, I was always that strange person who really enjoyed writing essays in class. Blogging has been both a creative outlet and escape for years. Taking several different forms, across many different blogs, and then eventually today - The Little Things. Although it seems crazy I’ve been blogging for so long, it’s only in the past year or two that I’ve really started to think more about what content I’m putting out there. In the rise of blogging over the years the competition is obviously bigger and better than ever. No longer is it just a quiet little hobby started out to pass the time. Blogging is big business and I only see it getting bigger. With that in mind I really wanted to focus on my own blogging goals for 2017. I’m never going to be a superstar blogger, and that’s okay with me. This might seem like an absolutely tiny number to some, but I wanted to keep things achievable. I’ve had an Instagram account for years, probably since it first launched. But it’s only really within the last two months I’ve started to focus on the content I post. I’ve read books and blogs galore on creating the perfect feed and tips on the best hashtags. My main issue previously was not having a consistent feed, posting whenever I remembered, and dare I say it - not having a ‘theme’. As a lifestyle blogger with a sprinkling of travel, fashion and the odd (many) cakes thrown in there, I more wanted my Instagram feed to reflect my real life. I don’t travel the world on luxury boats or only own completely white furniture, or live in a Pinterest worthy home. But I do find joy in a fresh bunch of flowers, a cosy night in together and cocktails with friends. Too many Instagram accounts give off a false impression of what it means to have a good life. I just want to show what it means to have something a little more realistic, the little things. I’ve been focusing on posting every day, at the same time, and have found the hashtags that work for me. I don’t have a bright white feed, but I do live life in colour. Using the same filter has definitely made things look more in-sync than ever before. For the first time, I’m really happy with how my ‘feed’ is looking. Do make my day and come and follow me on Instagram, here. I’ve been fortunate enough to collaborate with lots of brands on my blog. Some opportunities bigger than others, but I’d love to continue this into 2017. I already have my first two collaborations lined up for the year, and it would be great to have at least one collaboration per month. I’ve always believed in staying true to only what I believe in, though if anyone wants to send me on holiday for free, please do say hello! Sometimes that means turning down opportunities, and that’s okay. I’ve never been a full time blogger and don’t think I would ever intend to become one. I enjoy having my blog be a separate part of my day job. Although it’s a lot of hard work at times, it’s something I enjoy as an escape and want to continue to do so until I stop enjoying it. This is a big one for me - I used to leave so many comments and read blogs all of the time. Being an adult and having more responsibilities has really taken it’s toll on this. I’ll always click on links when I’m browsing Twitter on my lunch break or travelling somewhere. But it’s hard to find the time just to sit down and really go through my Bloglovin’ list and read everything I want to and leave comments. Comments have always brought such a great traction back to my blog, and I’m always delighted when someone leaves them for me too. It’s something I’d love to find even just an hour a day for and really catch up. Not to mention how inspiring reading other people’s blog posts can be too! You never know where your next idea might come from. When it comes to blogging, one of my favourite things to do is join in Twitter blog chats. Chatting with likeminded people, often from all over the world, is really inspiring. 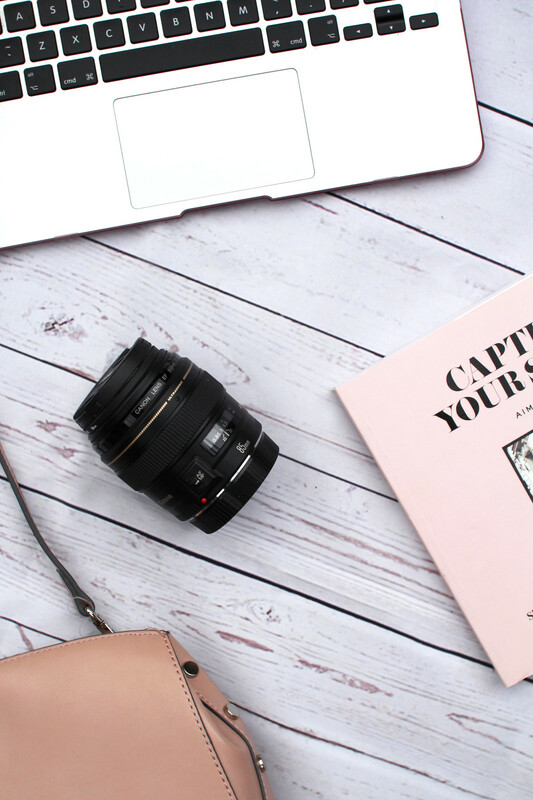 Not only do you get to know new faces and discuss ideas you might never have thought of before; but it’s also a great platform for getting your name out there and referring people to your blog. As well as finding a few hidden gems in the process. My main issue is forgetting what day and time all the chats are (there are so many now!) but if anyone has a list of them all - please let me know! Again this feels like small numbers, but my Bloglovin’ has been stuck on the same numbers for a while now. Things go up and then they go down again. I’m almost at 1,000 - which was my milestone for 2016. If I can make it to 1,500 in 2017 then I’ll be delighted. 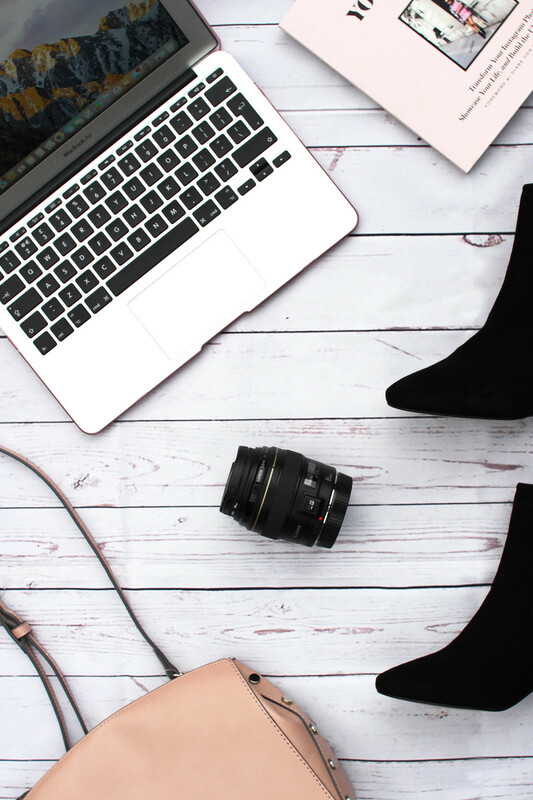 I know blogging isn’t always about the numbers, but when it comes to working with PR companies and collaborations, it’s often the first thing that they look at. Numbers might be one thing, but supporting each other is another. In 2017 I hope to find new ‘smaller’ bloggers amongst the super stars who’s blog I’ll love just as much. 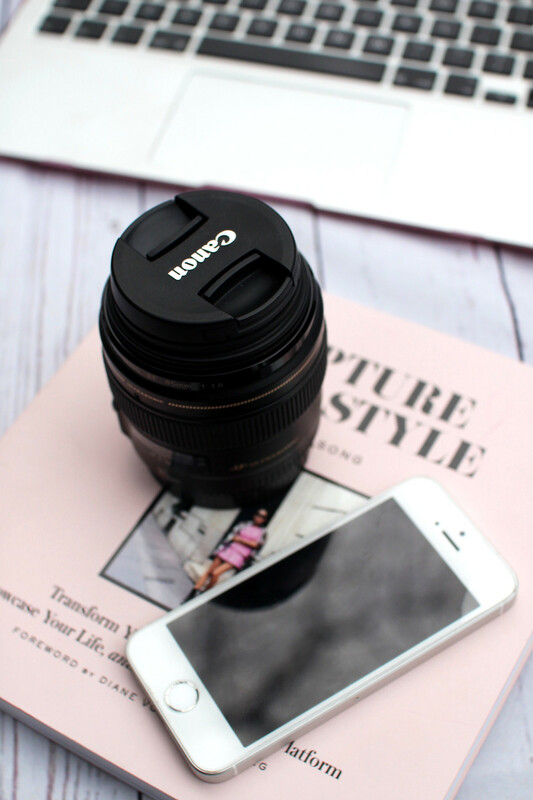 If you’re not already following me on Bloglovin’ (or not sure if you are!) you can do so - here. You can read as many articles as you want about blog analytics, but understanding them is another thing. I’ve got all the tips and tools installed, but actually knowing what they all mean and how to intemperate them all is something I’m not great at. I find it amazing that you can see what someone has searched for to find your blog. Or to know that someone on the other side of the world is reading your blog right at that moment. It’s crazy, and it’s something I’d love to learn how to harness and make the most of more. So I feel like I’m a pretty approachable person. Or at least, I’d hope so! My grandma has always told me that people from ‘up north’ always talk to anybody, and I think she’s right. I’ve had job offers on the back of being chatty and bubbly (not to mention loud!) and it’s something I’d love to have more confidence for at events. I’ve met some of my best friends through blogging, and it’s amazing how one passion can bring you all together. I think it’s easy to fall into the trap of only going to an event if you know someone else going. But why? I want to have the confidence to go alone and meet anyone and get to know them. You never know what opportunities it might lead to, and you could just end up making a great new friend in the process. 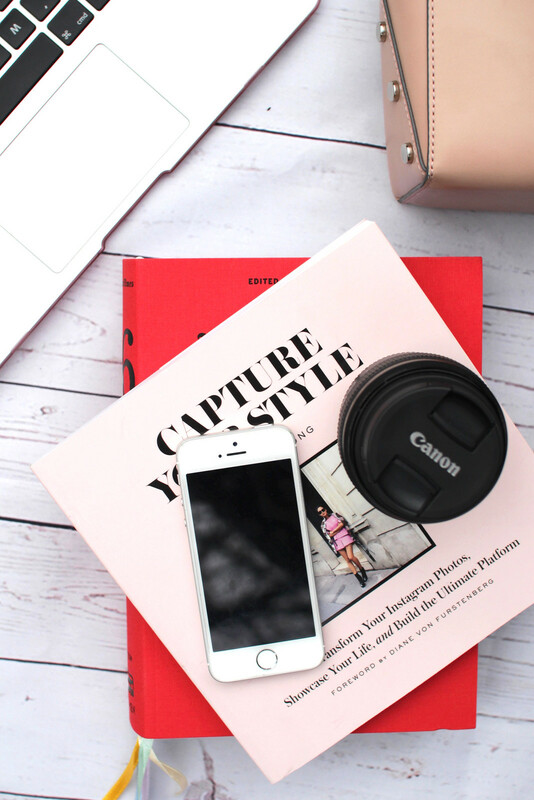 What did you think of my blogging goals for 2017? Do you have any of your own?